He's not heavy, he's my brother. If you think you can't do something, then think again. Kyle and Brent Pease are the ultimate "no excuses" brothers. Kyle was born with cerebral palsy with spastic quadriplegia, but that did not define anything in his life. 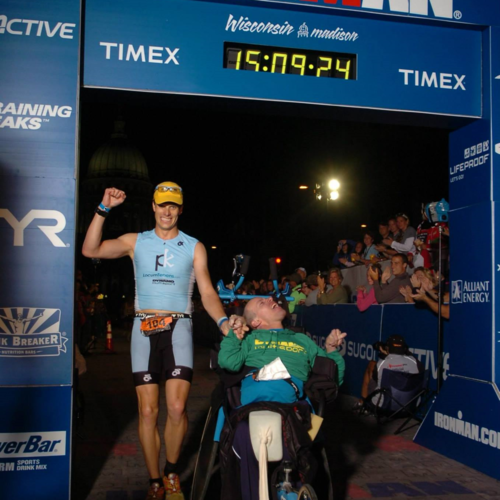 Nothing stopped him or his brother, Brent, together from becoming IRONMAN triathletes. That's right - they completed an IRONMAN triathlon together (that's a race consisting of 2.4 mile swim, 112 mile bike ride, and a 26.2 mile marathon). 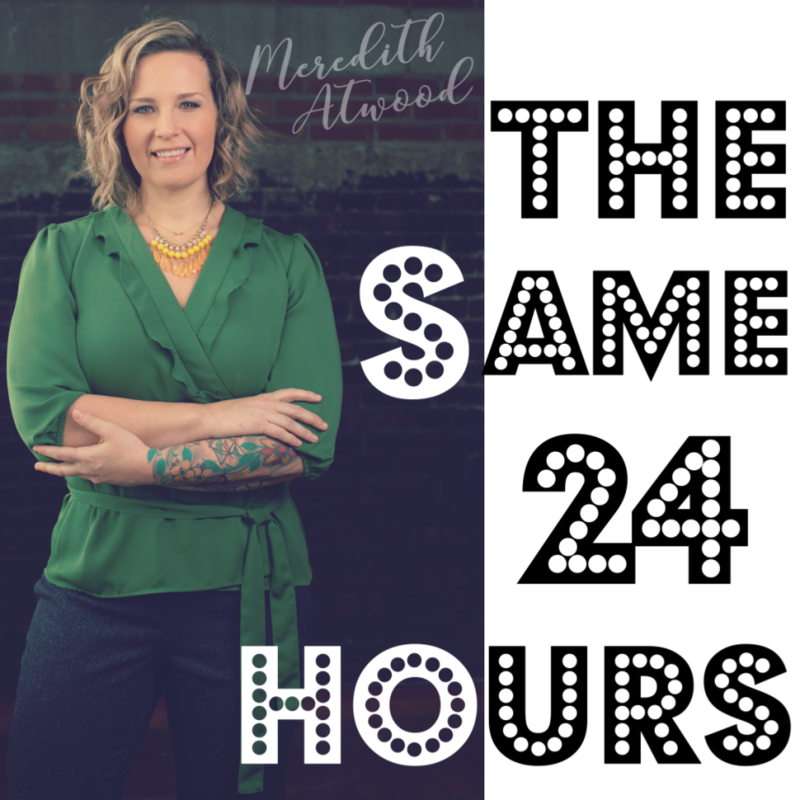 In this heart-warming and inspiring podcast, Meredith Atwood sits down with the brothers in a story that will inspire, awe and make you belly-laugh. Through their Foundation, the Kyle Pease Foundation (KPF) creates awareness and raises funds to promote success for persons with disabilities by providing assistance to meet their individual needs through sports. Programs include scholarship opportunities, purchasing of medical equipment or adaptive sports equipment for others or contributing to other organizations that provide similar assistance to disabled persons as well as participating in educational campaigns to create awareness about Cerebral Palsy and other disabilities. KPF will provide these services directly to individuals as well as to partner with other existing non-profit organizations to achieve these goals. Direct benefits will be limited to persons with disabilities who need adaptive sports equipment, mobility devices or medical care. *Correction: The Pease Brothers did IRONMAN Wisconsin in 2013 and then IRONMAN Florida in 2014. Meredith alluded to her competing in IRONMAN Florida the same year; correction in that it was Ironman 70.3 Florida for Meredith and she was confused. No misrepresentation, just a brain fart. We shared the love for Cannon Cyclery in this episode - Curtis Henry is the BEST local bike shop in the Atlanta area. Guess what? He also does VIRTUAL bike fits. Amazing guy and talent. He's a sponsor of the Best Tri Club Ever as well.